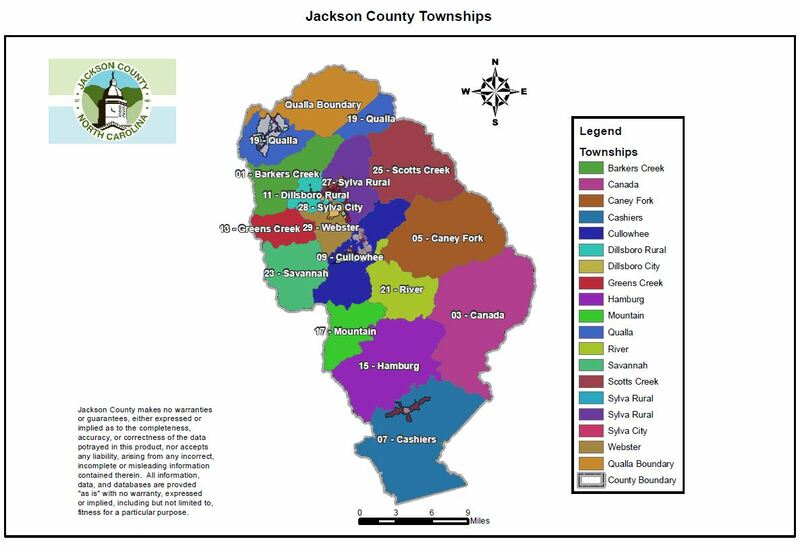 The Jackson County Planning Department strives to achieve excellence and consistency while fulfilling its role as advisor to the County Manager and Governing Body on land use, planning and code enforcement and other regulatory programs that guide growth and development within Jackson County. 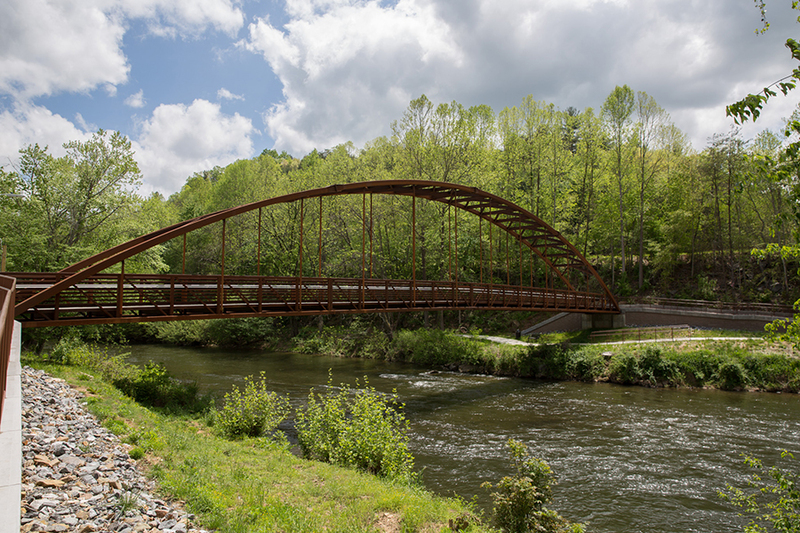 The Jackson County Planning Department is committed to providing quality services to all citizens through innovation, continuous improvement, determination and excellence in customer service. We strongly believe in a community-oriented comprehensive planning approach and welcome any comments, concerns, or suggestions that citizens would like to offer.